TOKETIE - Sails Away! : The passage home and some stats! 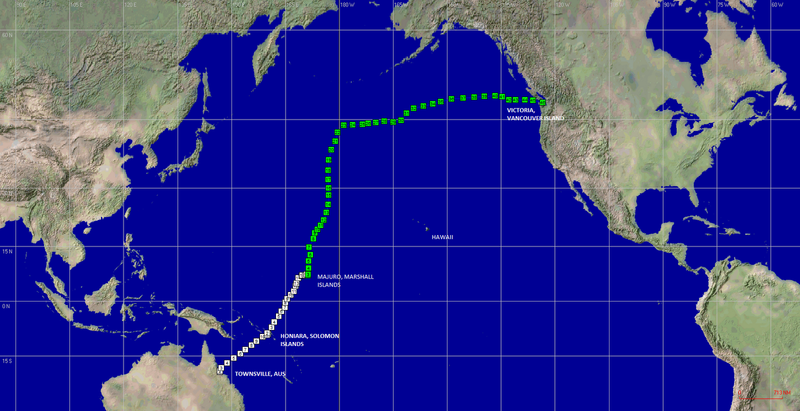 The passage across the N Pacific was made in three legs from June 1st to August 30, 2012!